Today Microsoft support announced that all the current versions of Internet Explorer are at risk of being hacked due to a flaw that was detected in its code. 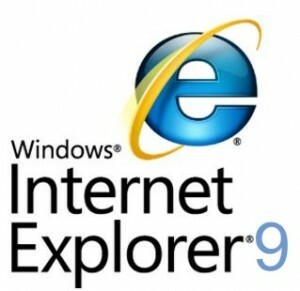 Microsoft has said that the web browser requires a software patch to fix the issue. Microsoft initially announced this on friday. Microsoft said that although the threat was real, it is unlikely that many will be affected. “As part of our regular software testing, we found that given the right circumstance, a proof-of-concept code can exploit this vulnerability”, said one Microsoft representative. Microsoft says that the fault lies in the MHTML protocol handler which is used by applications to render certain kinds of documents. Microsoft says an attacker could construct an HTML link which can trigger a malicious script. Microsoft Security responce centre has asked users to download the fix that can be found here.